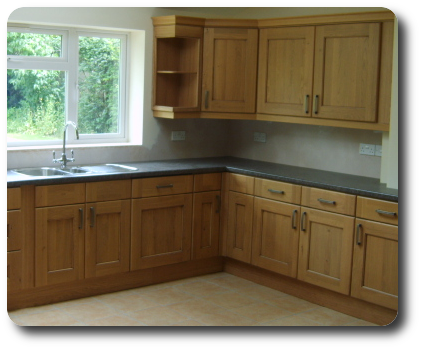 B Dunkley Carpentry & Building offer full building services and project management from planning to completion. If your looking for replacement doors, new bathroom, or a complete facelift and extension. 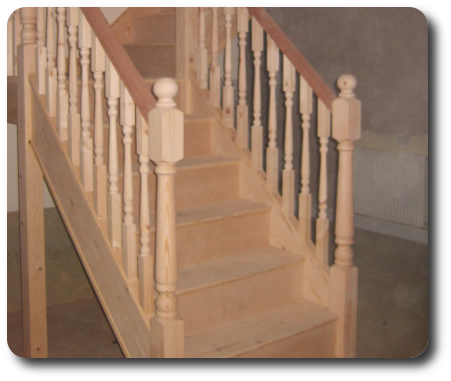 We will ensure a high quality finish delivered with a friendly and professional service. 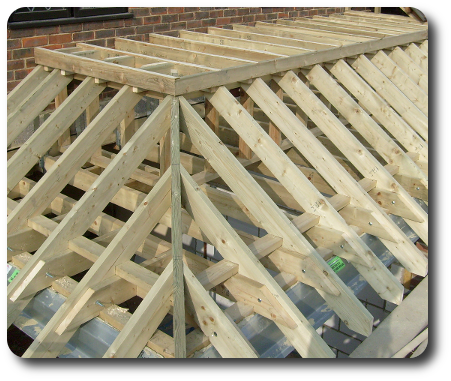 We have many years of experience in all trades, with trusted and reliable tradesman that can be called on when needed.